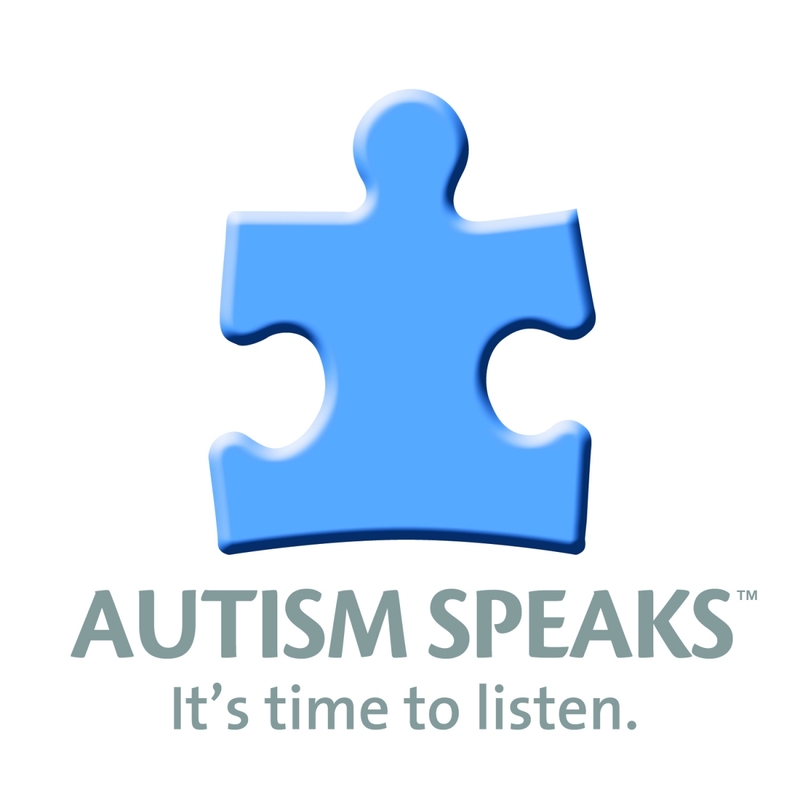 Does Autism Spectrum Interventions (ASI) provide services for individuals that have special needs other than autism? Yes, ASI works with a variety of individuals that have a variety of diagnoses including Cerebral Palsy, Down Syndrome, ADHD, Intellectual Disabilities and other Pervasive Developmental Disorders. What types of intervention strategies are used by (ASI)? What age range does ASI serve? ASI staff are experienced in working with a variety of ages. ASI currently serves individuals ages three through adulthood. Other than ABA what other types of services do ASI provide? ASI provides Parent Consultation School Support and Consultation and Traditional Psychotherapy/Counseling. The assessment process typically ranges from four weeks to three months. There are a variety factors that impact the assessment process such as family/client availability and Regional Center processing. Is ASI able to provide services in schools? Yes, ASI is a NPA with the California Department of Education. 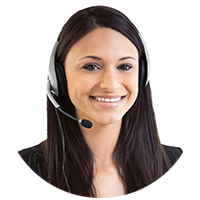 What is the Best way to Contact ASI?